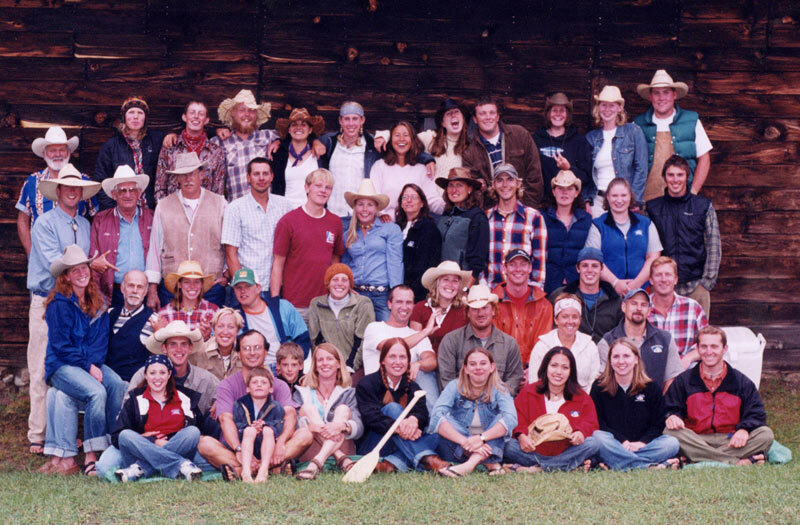 Since 1993 we’ve gotten our entire summer staff together for a group photo. We have these all mounted in our front office and it’s so fun to see how we’ve grown over the years and how fashion styles have significantly changed. 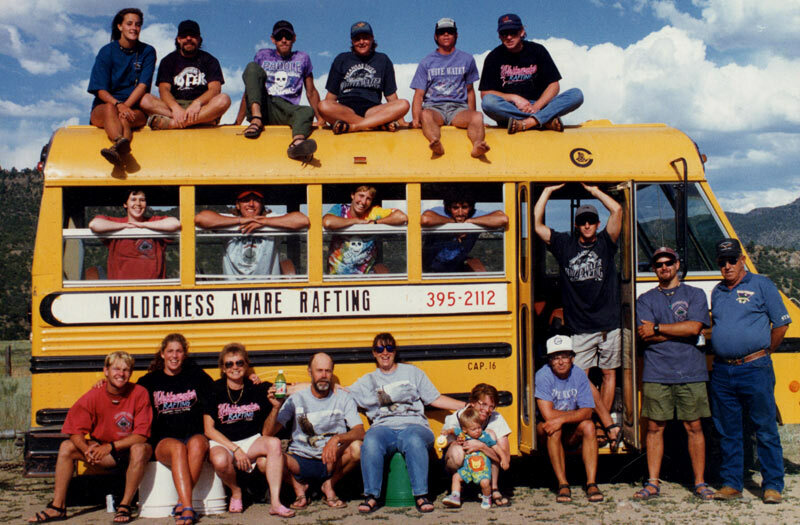 One thing that hasn’t changed at all over the years is our passion for whitewater rafting and dedication towards creating cherished lifelong memories by providing outstanding experiences that exceed our guests’ expectations! 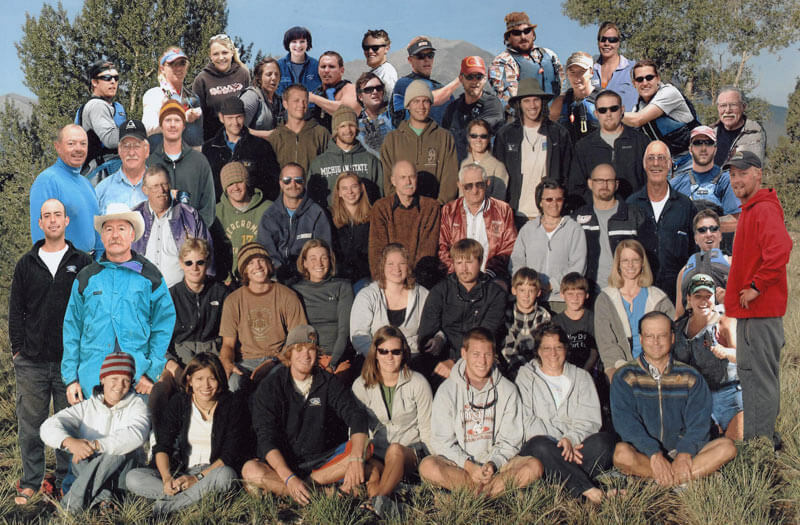 Our team of river guides are a great mix of experienced whitewater rafting guides who have been with us for 11 years and fresh faces new to the world of guiding. 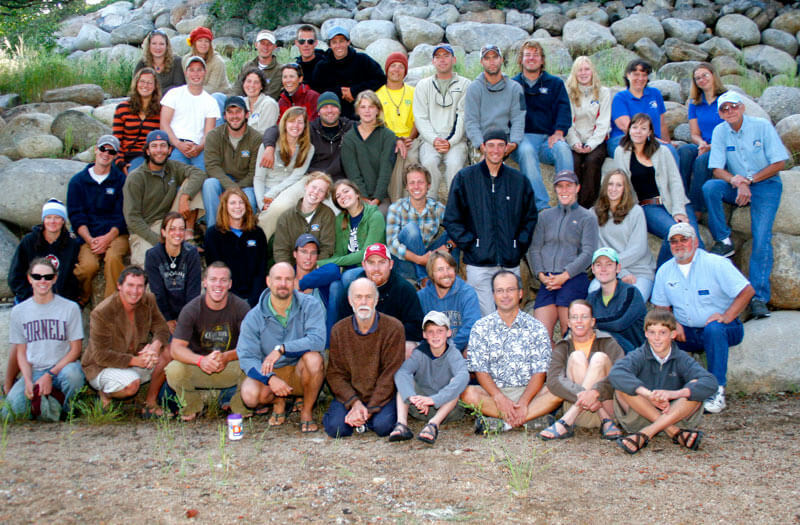 Each guide is carefully selected after taking a weeklong interview trip with us on the Salt River in Arizona. On this interview trip we carefully screen applicants for an outgoing personality, a high level of comfort in an outdoor setting, and knack for working well under pressure as this job is as ever changing as the river itself. 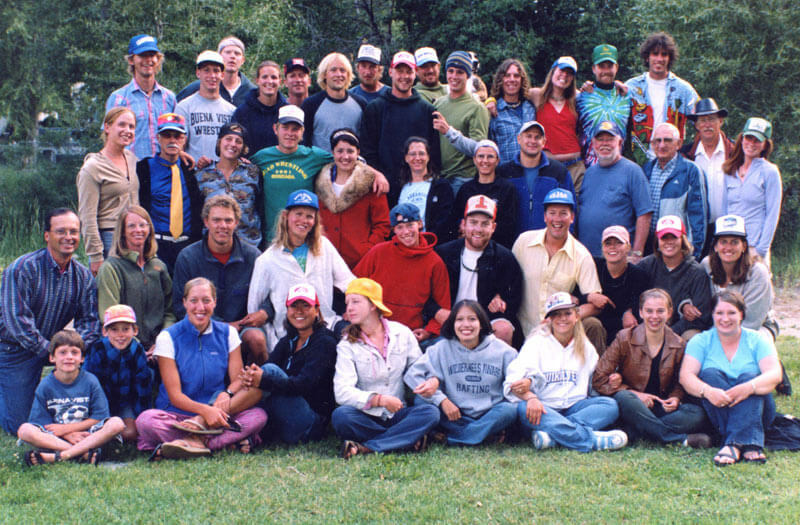 All of our first year guides are required to have First Aid and CPR certifications and our senior guides go through mandatory Swiftwater Rescue Training. 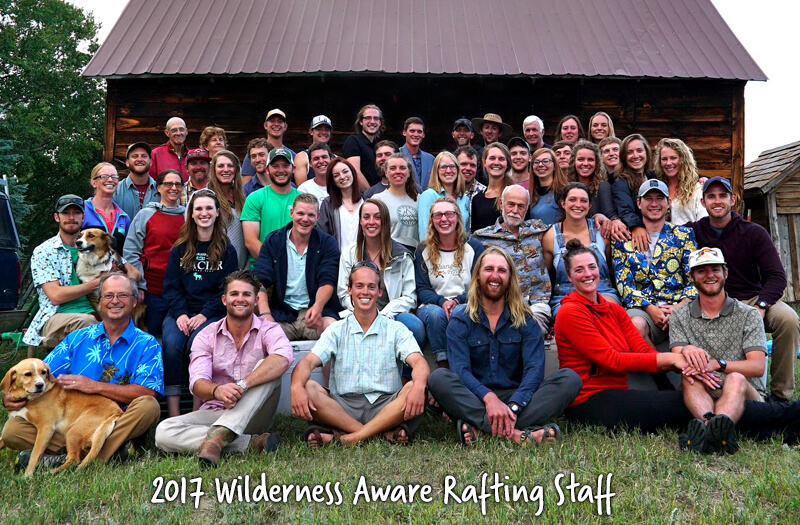 This year we’re representing all parts of the US with guides from hailing from as far northeast as Vermont and who have international experience rafting in South America, Asia, and Europe. 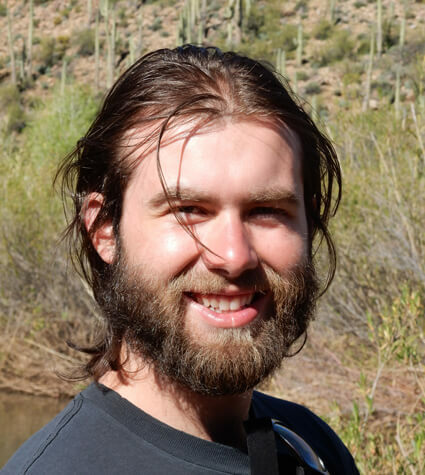 Click here to read about more our management team! Our management team works hard to create cherished lifelong memories by providing outstanding experiences that exceed our guests’ expectations. We are committed to continuously improving our products and service to provide exceptional value for our guests. 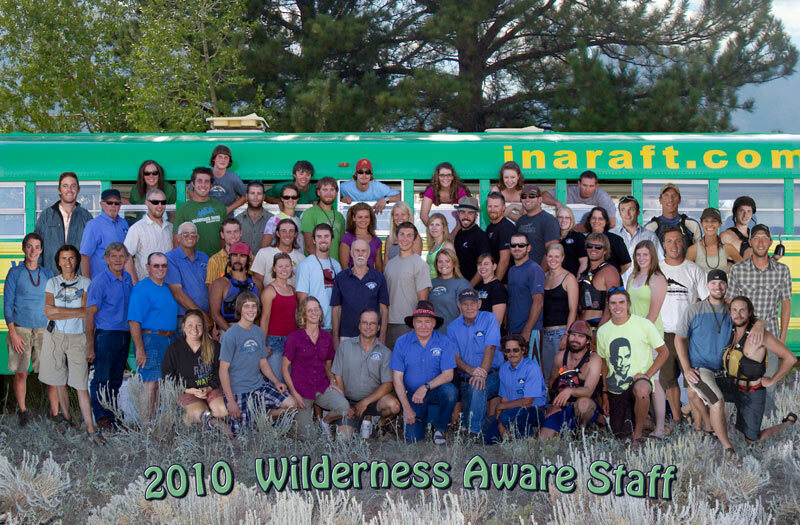 The management team at Wilderness Aware Rafting is made up of a diverse crew with all sorts of backgrounds; some have even guided whitewater rafting internationally before they came to Wilderness Aware. After every trip, our whitewater rafting guides pass out comment cards to each guest and we’re proud to say our owner and operations manager read every single card. 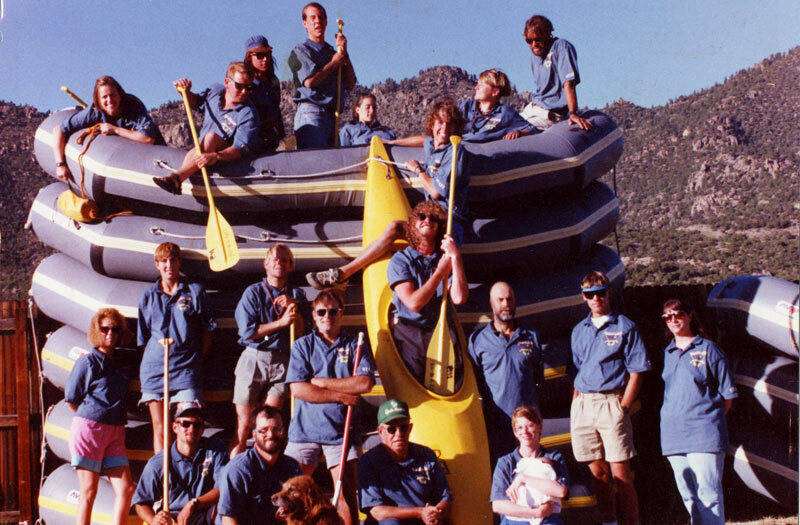 Over the years, we’ve found great value in our guests’ feedback and have modified our procedures to create the best whitewater rafting experience possible.